Yarn and chipboard are two simple materials that you can do so much with. Last month we combined them to make some beautiful wall hangings. And today we’re doing it again! 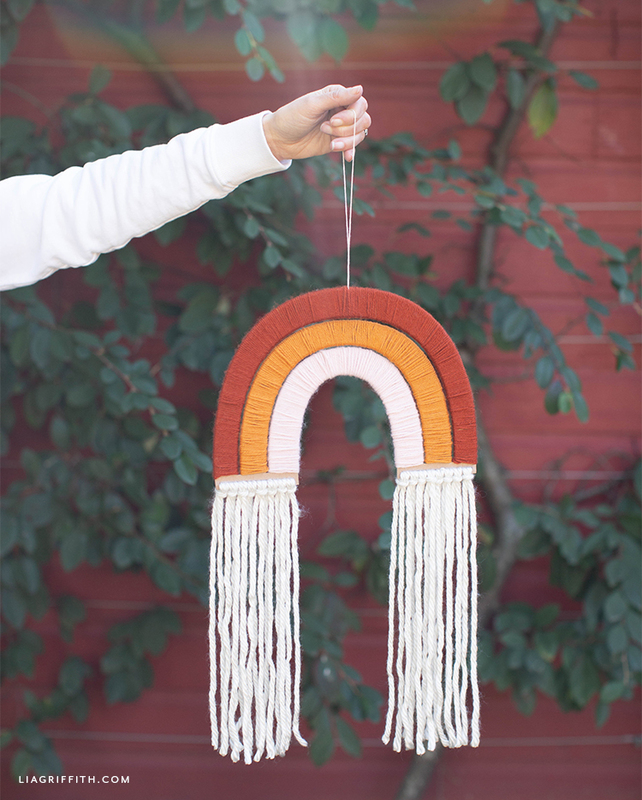 Our yarn-wrapped rainbow wall hanging is super pretty and easy to make. It’s also a great way to add a pop of color to your home and create a warm, inviting interior. 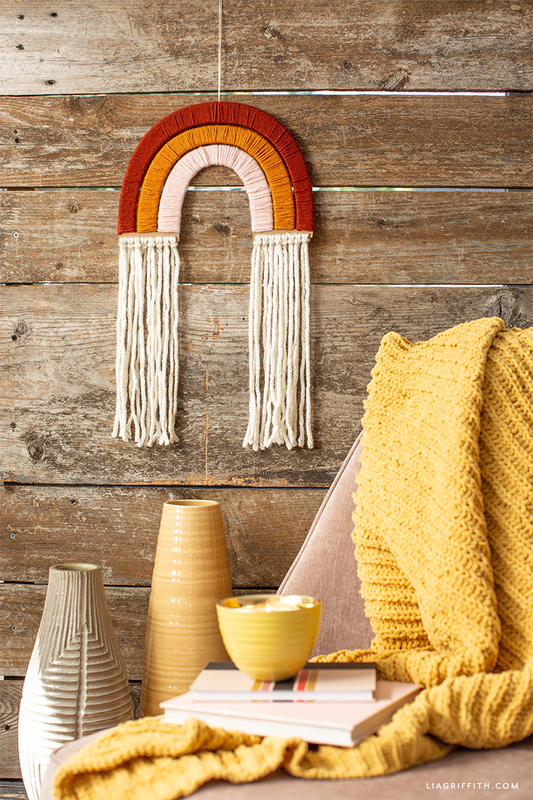 There’s something so soothing about yarn wall hangings. We also love that they’re versatile and can be hung just about anywhere in your home. 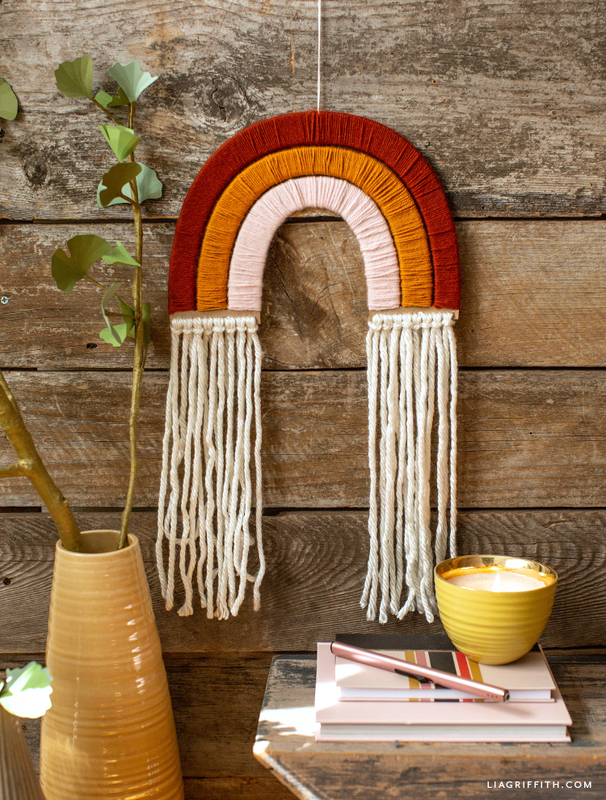 Our rainbow wall hanging would make a beautiful addition to your living room but would also be perfect for a nursery, playroom, or kid’s room. 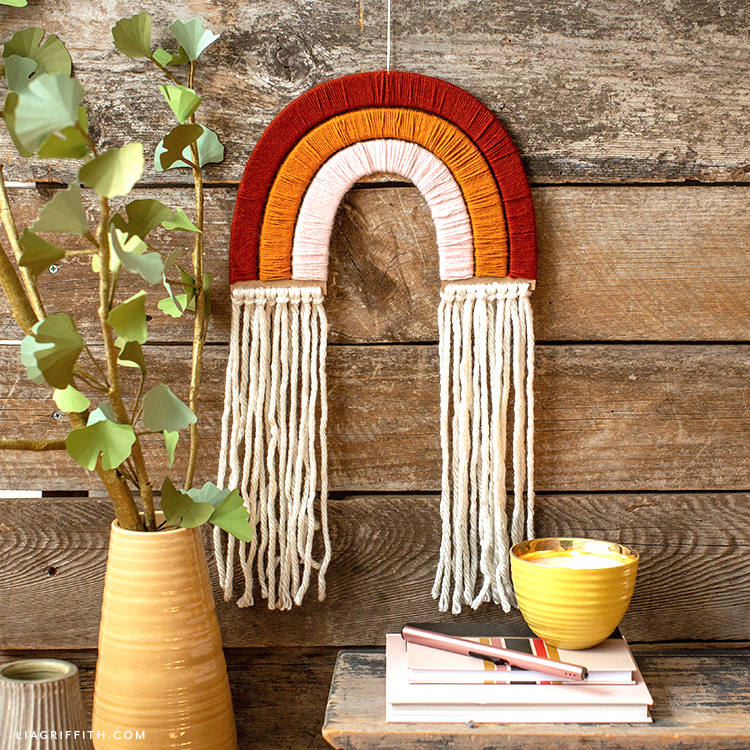 Another great thing about this wall hanging is how simple it is to make! In addition to your yarn and chipboard, you will need a Cricut Maker—or you can use a detail knife—and a pair of scissors. We linked all of the materials we used below, but you can always use whatever color of yarn you like best. 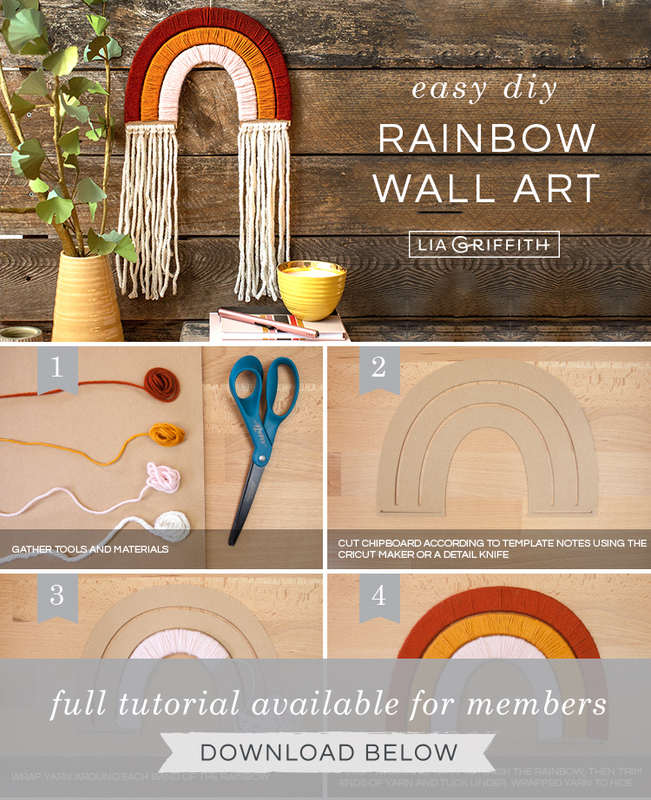 As you will see in the tutorial below, part of this project involves wrapping yarn around your chipboard rainbow. 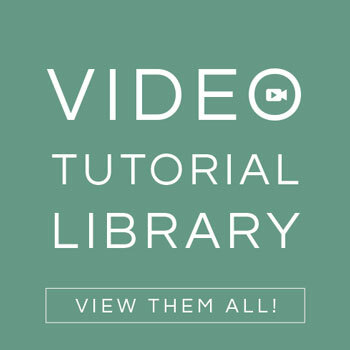 This is such an easy way to create some unique home decor. And it’s a lot more affordable too! 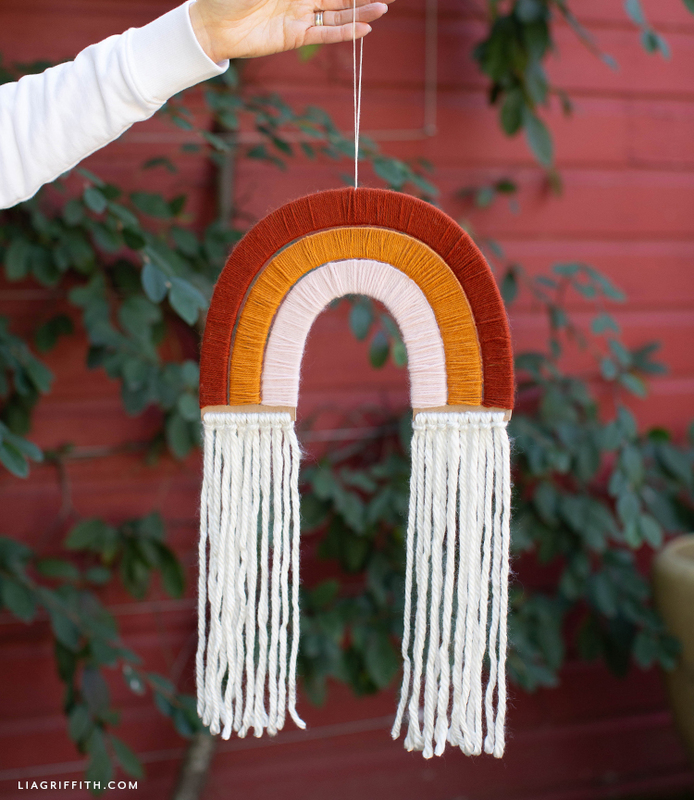 If you make this rainbow wall hanging, please share it with us and tell us what you think! We always love to hear from you and see your photos. You can message photos directly to us on Instagram or Facebook, post on our Facebook page for members, or use the hashtag #MadeWithLia on your own accounts. Gather your craft tools and materials. Then download the rainbow template below. Cut chipboard according to template notes, using your Cricut Maker or a detail knife. Wrap yarn around each band of the rainbow until you’re finished with the entire rainbow. Trim ends of yarn and tuck under wrapped yarn to hide the ends. 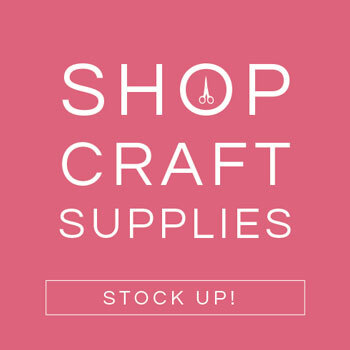 Explore all of our yarn crafts, macrame projects, and DIY home decor on the site. You can also follow us on Instagram, Pinterest, Facebook, and YouTube for more craft ideas. 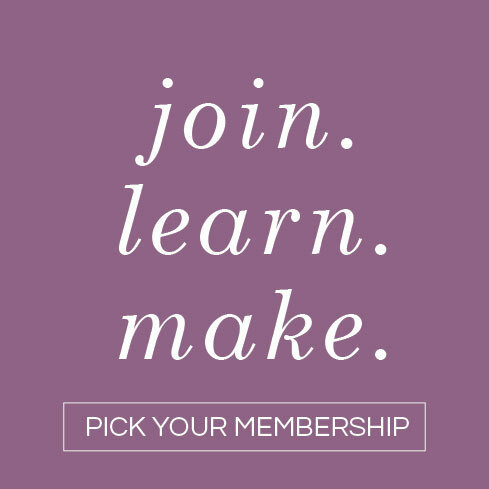 And sign up for your own membership to start crafting with us!